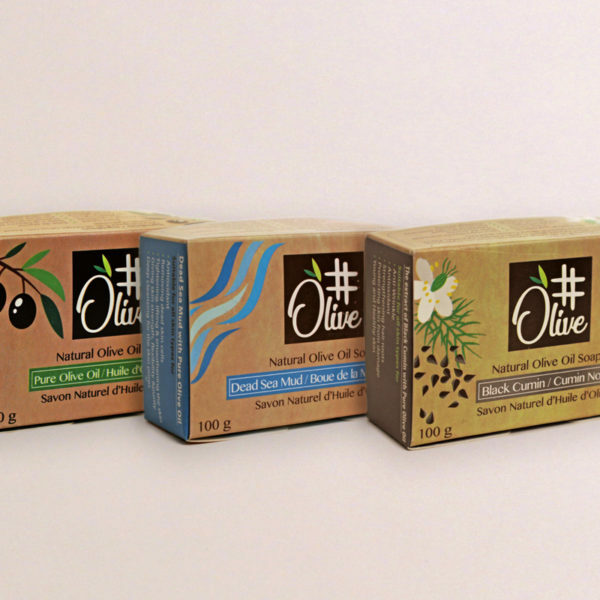 Get Set of 3 #Olive Natural Olive Oil Soaps: Extra Virgin Olive Oil, Dead Sea Mud & Black Cumin and SAVE BIG! 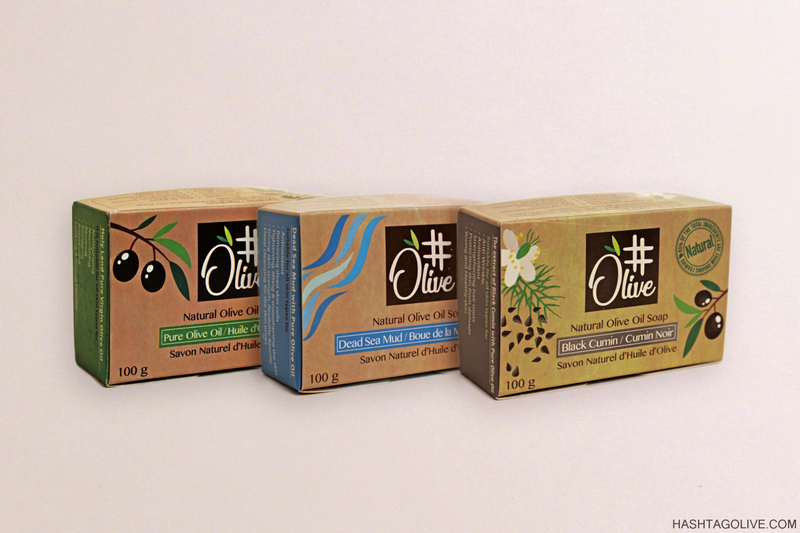 100% of the total ingredients are from natural origin. 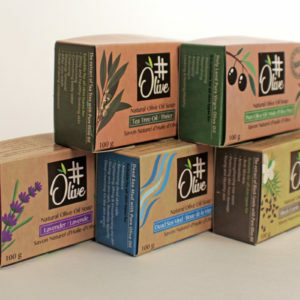 More than 80% of the total ingredients are from organic farming. 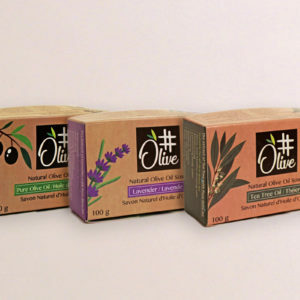 Suitable for all skin types for nourishing and moisturizing. It is great for dry and sensitive skin. Its natural formula enhances the skin’s pure beauty. 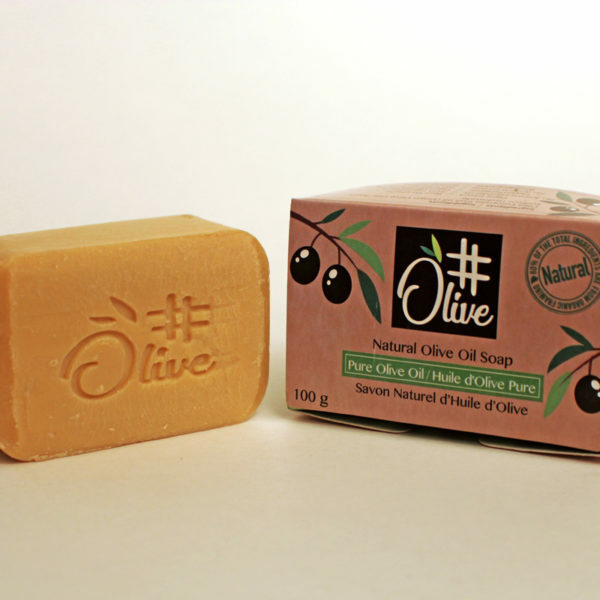 It contains high percentages of antioxidants which makes it a great anti-aging soap. Its original smell makes you refreshed. 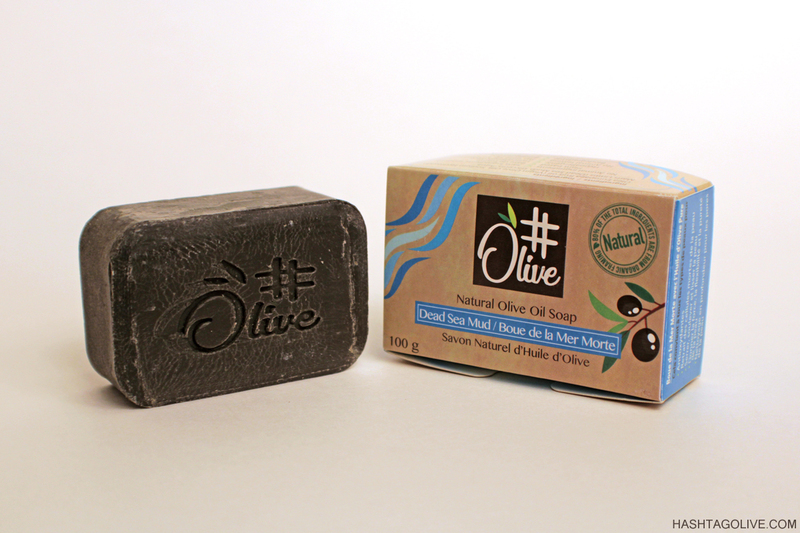 It is an enriched mixture of treated Dead Sea Mud and minerals with Olive Oil. 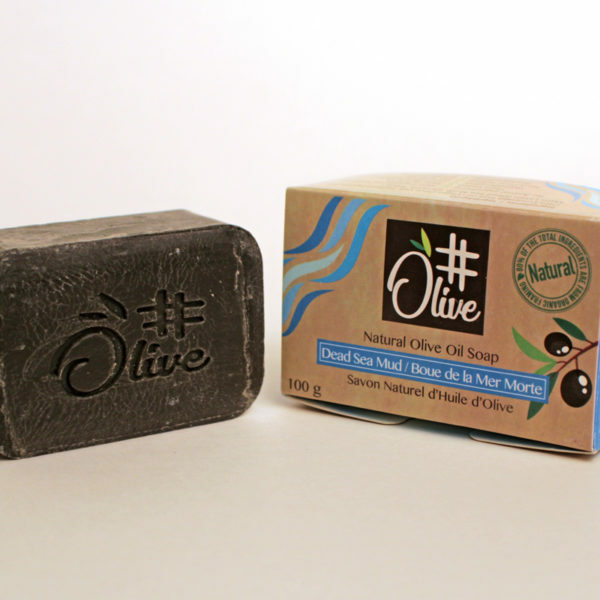 Dead Sea Mud gives strength, flexibility and purity to the skin while Olive Oil softens it. 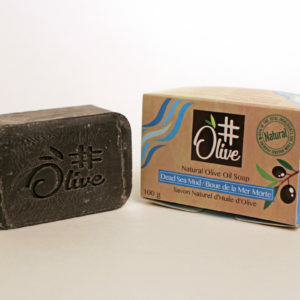 This soap has a natural deep cleansing effect for the skin pores, it also helps with the removal of the dead skin cells through its natural “scrubbing” effects. It gives a natural blush for the face and tighten it from the first time. 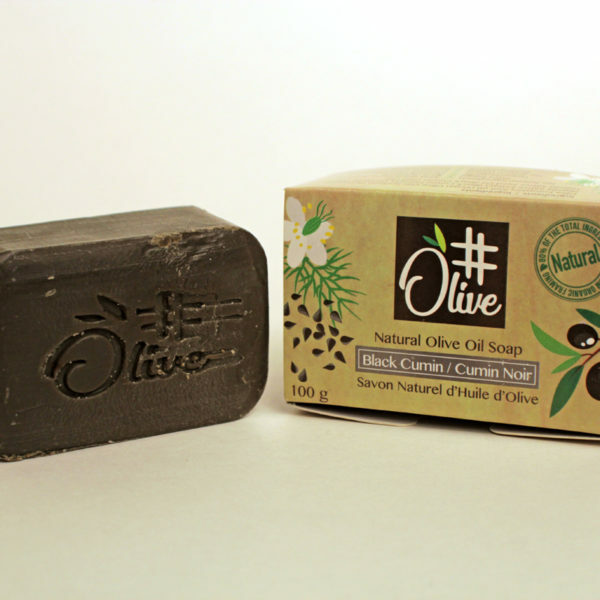 Suitable for all skin types especially oily skin. Black Cumin seed oil is well-known for its antioxidant and anti-wrinkle effects. 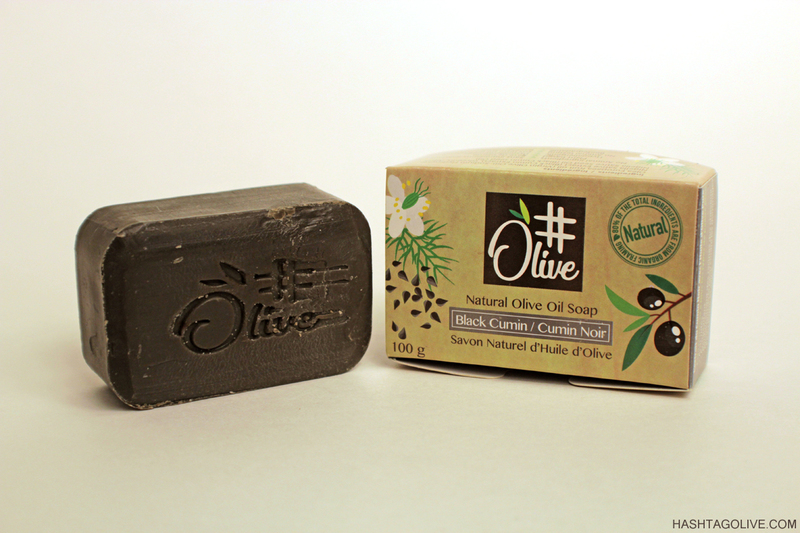 It protects skin from damage, tightens the skin and even strengthen hair roots. Cleopatra used black cumin seed oil for beautiful hair and skin! The Black Cumin seed is known as the miracle seed. 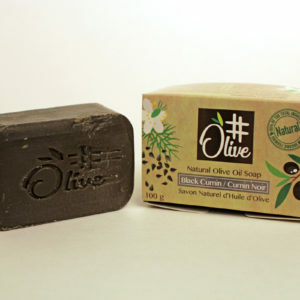 Its oil moisturizes the skin, reduces wrinkles and encourages skin regeneration. 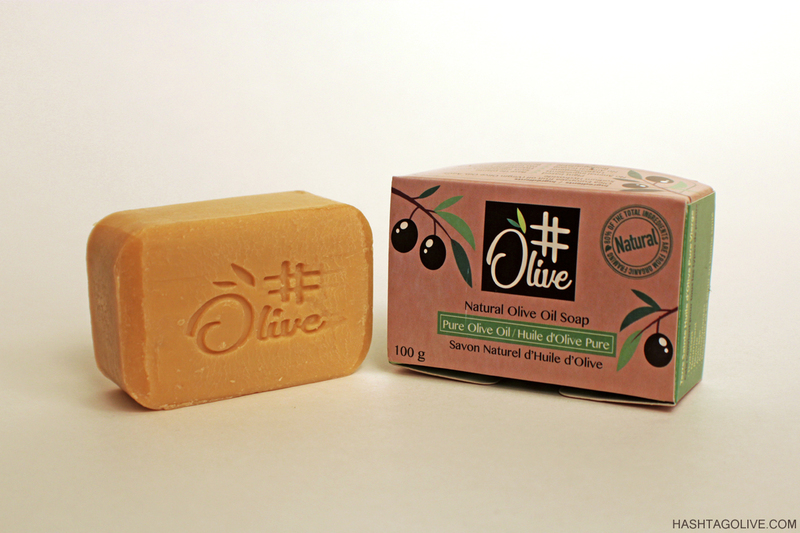 It also has a natural deep cleansing and “scrubbing” effect for the skin. It keeps the skin looking young and healthy.